Sharón Steinmann is a nationally recognized photojournalist, and has dedicated her life to visual storytelling. She is a California native and has traveled on assignment throughout Latin America, the Middle East and Africa. She speaks fluent Spanish. She earned a B.A. in anthropology from UC Berkeley but fell in love with documentary photography and worked for newspapers in California, Washington state, and Texas. 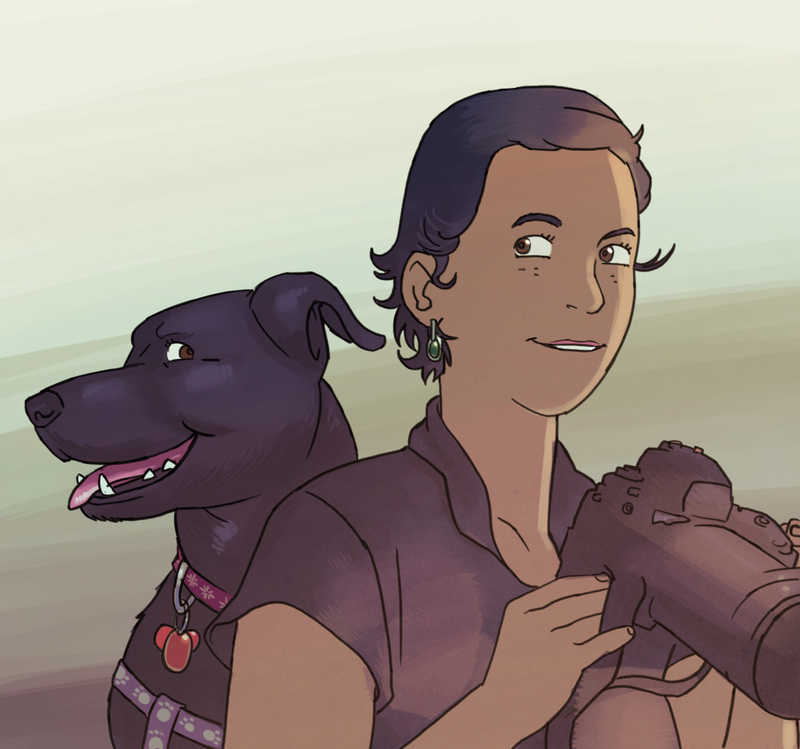 Curently she is a staff photographer at The Penny Hoarder in St. Petersburg, Florida. She photographs weddings with the same energy and enthusiasm as a news story and with a unique storytelling style. Contact Sharón at info@dahliaphoto.com or 713-823-1946 for more information.